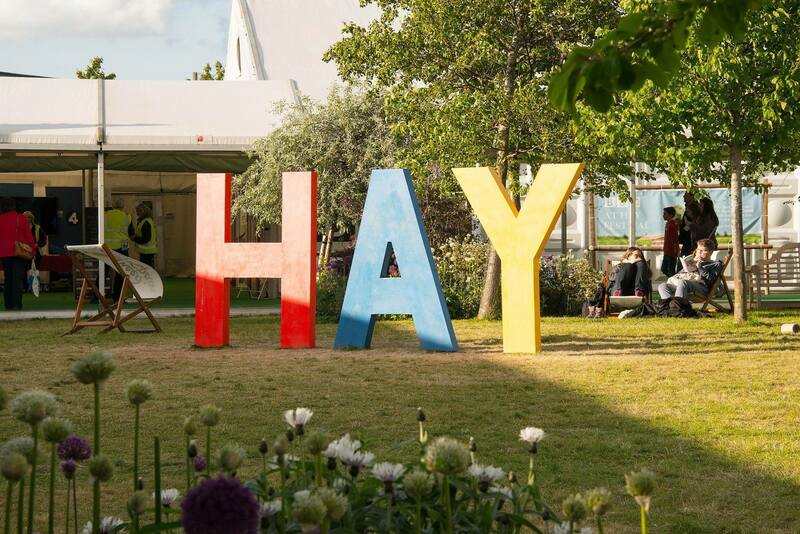 The Hay Festival of Literature & Arts is an annual literature festival held in Hay-on-Wye, Powys, Wales, for ten days from May to June. Devised by Norman, Rhoda and Peter Florence in 1988, the festival was described by Bill Clinton in 2001 as “The Woodstock of the mind”. 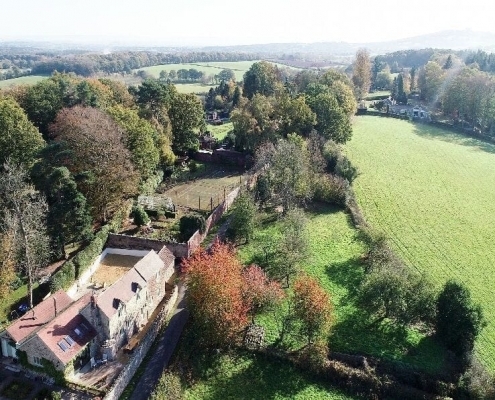 Set on a ridge with stunning views towards Ross on Wye, our luxury Perrycliff holiday cottage has 4 en-suite-bedrooms, sleeps 8 in exceptional quality accommodation and is just a 45 minute drive to the Hay Festival. 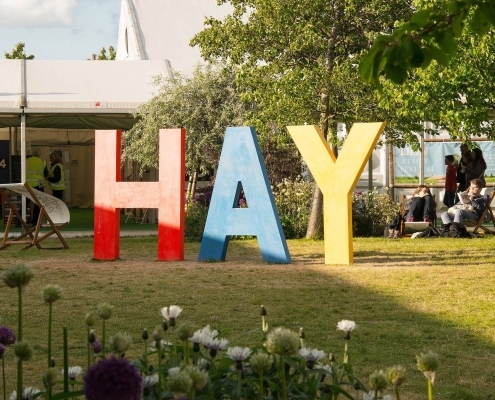 The Hay Festival takes place between 23rd May and 2nd June 2019. 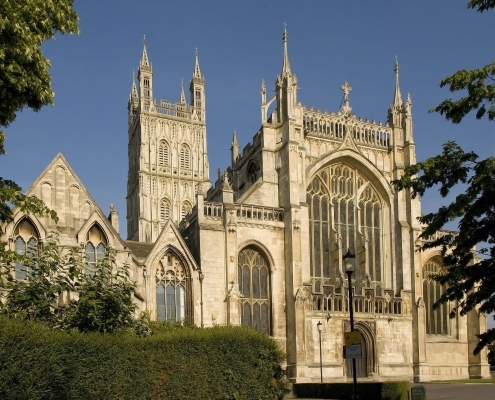 Our accessible accommodation is ideal for large families and three generation family groups. Our 5 star luxury Perrycliff Cottage is still available for the duration of the Hay Festival. Contact Sandra on 01989 780217 or 07831 091 767 or email stay@grovewoodcottages.co.uk if you would like further information.